The cruelest Skywalker is coming to town this Halloween and it is going to be a doozy. 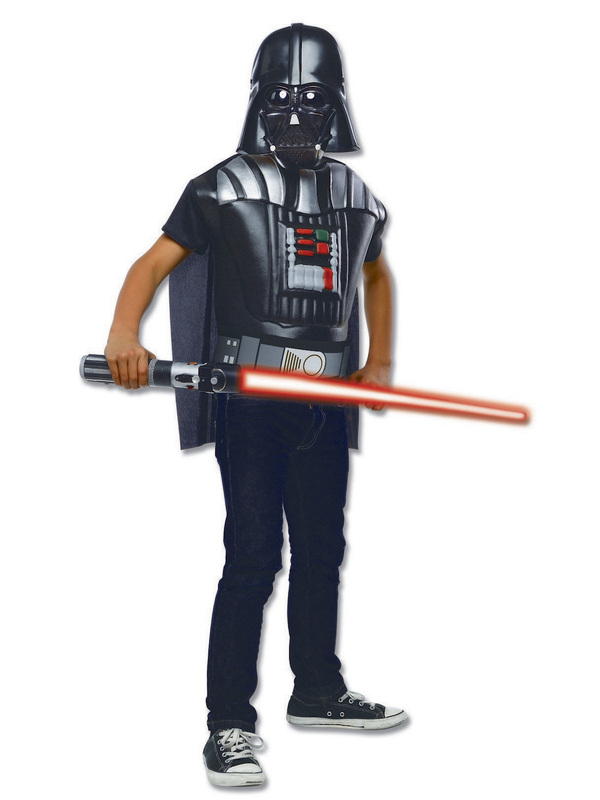 Our Darth Vader Molded Costume is one of those party costumes that you cannot resist. There is nothing like walking into a room and instantly winning best dressed. That is exactly how it will be for you in this intergalactic item.